Directions (1 – 5): Study the following graph and answer the given questions. 1. Approximately, What is the average profit earned by company B over the given years? 2. 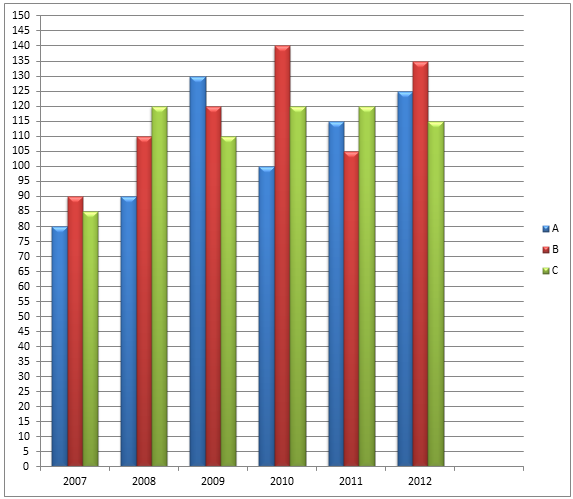 What is the ratio between total profit earned by all three companies in 2007 and 2011 respectively? 3. The total profit of all the three companies together was maximum in which of the following years among the given years? 4. Approximately, What is the percentage increase in profit earned by company C from 2007 to 2001? 5. The total profit earned by company A in 2001 and company C in 2012 together was approximately what percept of the profit earned by company A in 2007? 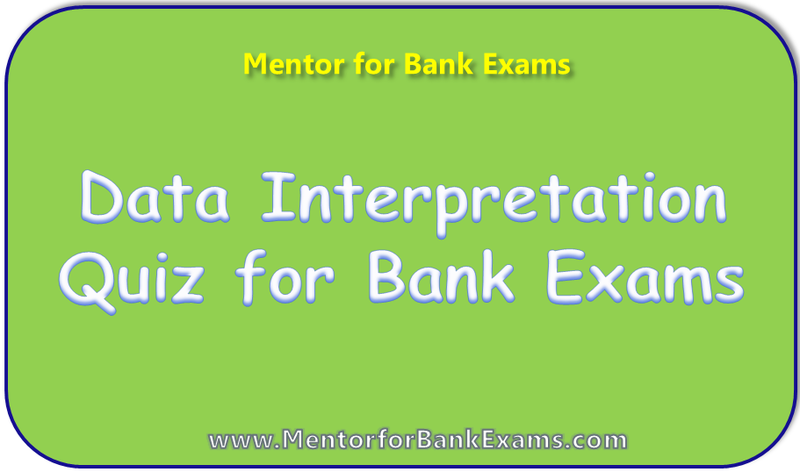 Directions (6 – 10): Study the table and answer the given questions. 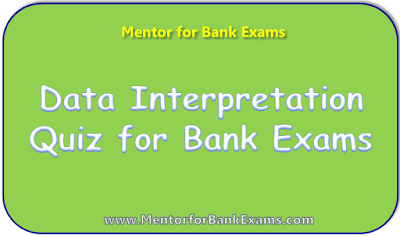 if it is required to answer the given questions, on the basis of the given data and information. 6. The average number of Science graduate employees and Commerce graduate employees in Company A was 518. What is the number of employees in Company A ? 7. Total number of employees in Company E was 3 times the total number of employees in Company B. If the difference between number of Commerce graduate employees in Company E and that in Company B was 300, what was the total number of employees in company B ? 8. If the respective ratio between number of Arts graduate employees and Commerce graduate employees in Company D was 4:9, what was the number of Arts graduate employees in Company D ? 9. Total number of employees in Company C increased by 40% from April, 2013 to April, 2014. If 50% of total number of employees in Company C in April, 2014 were Commerce graduates, what was the number of Commerce graduate employees in Company C in April, 2014 ? 10. What was the difference between number of Science graduate employees and Arts graduates employees in company C ? In is cleared from above, the maximum profit earned by all three companies in 2012. Profit earned by company A in 2009 from 2008.